With many way monetize a blog, we need to place our ads in different positions, one place is the right after the first post on the homepage.To place a banner or an adsense ad right after the first post follow these steps. You can also change the count value in Step 3 and 5, to 2 if you want to have the ad after the 2nd post. 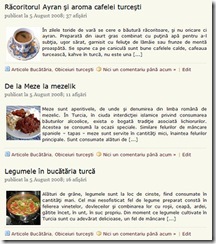 I had implemented this when I used my previous theme. @RockStar Sid : This is something I learnt recently and wanted to share with you all. 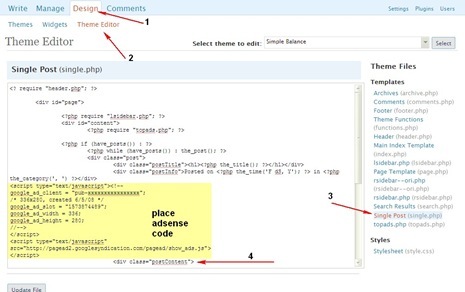 @Nirmal: Thanks for the comment nirmal, I hope you release your old theme it was really a nice theme.